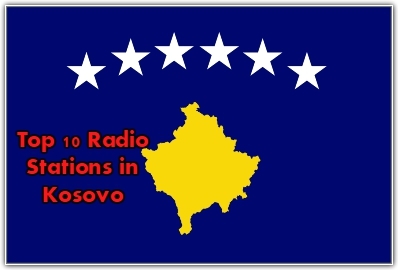 Radio Knaqu live broadcasting from Kosovo. Radio Knaqu is one of the most famous online radio station on Kosovo. 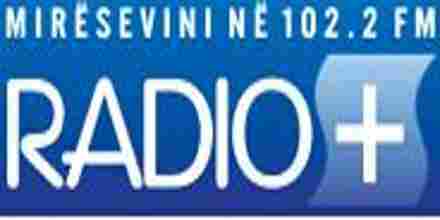 They broadcast various kind of latest music. 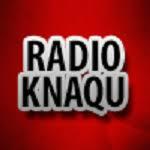 The more and more listeners demands from Radio Knaqu the more beautiful programs are delivered by Radio Knaqu you can be assured of one thing when you tune in to Knaqu that they will broadcast quality filled programs.